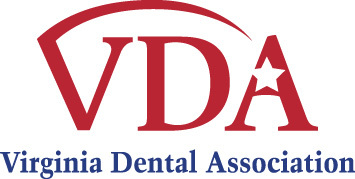 When you visit our Newport News, VA dental office, your smile and your dental health are our top priorities. Dr. Daniel Stockburger and his entire team are dedicated to providing you with the personalized, gentle care that you deserve. Dr. Stockburger is bilingual and welcomes both English and Korean speaking patients. 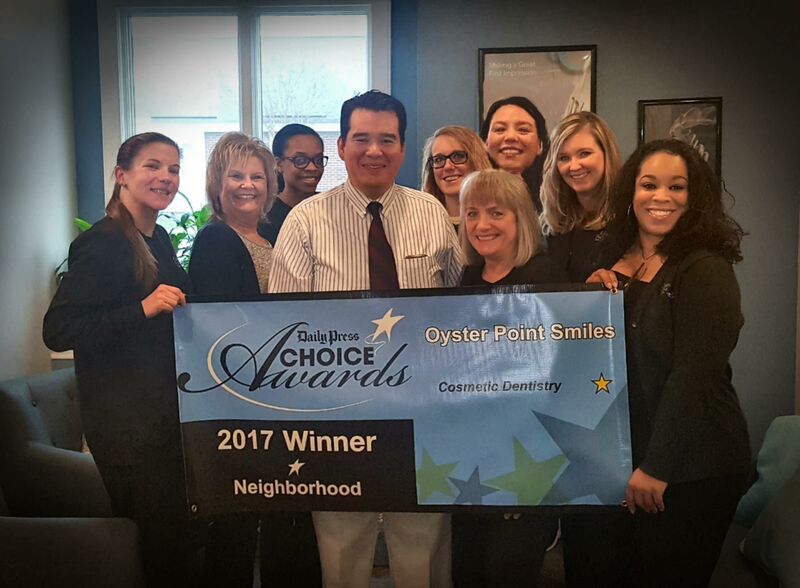 At Oyster Point Smiles we are excited to offer both children and adults a comprehensive list of General, Cosmetic and Restorative dental services that includes: General Cleanings and Exams, Sealants, Fluoride Treatments, Fillings, Teeth Whitening, Crowns, Oral Cancer Screening, Bridges and Invisalign Braces. Dr. Stockburger is also a certified Lumineers Dentist. Lumineers are porcelain veneers that offer you a painless way to a permanently whiter teeth and a perfectly aligned smile. Our office is also pleased to offer patients the latest in advanced, digital radiography. Digital x-rays reduce radiation 80-90% compared to the already low exposure of traditional dental x-rays. Contact us to schedule your appointment today! Your visit will leave you with a beautiful, healthy, long lasting smile. 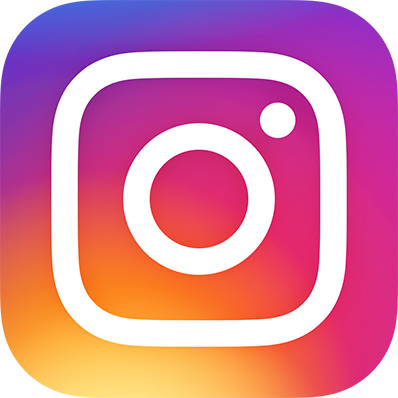 We genuinely hope this site is helpful to you in learning more about our Newport News, VA dental practice, dental conditions and treatments, dental recommendations, and more.